120 x 90 mm (5 x 4 inches) - 138pp. Reading copy. Cover rubbed and edgeworn. 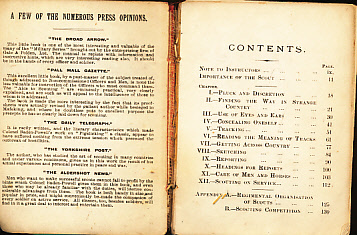 Title page absent, also pages 13 and 14. Binding weak. Page 15 loose. Pencilled notes to eps. 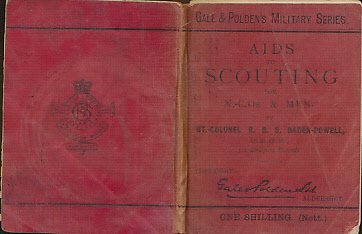 The author is described on the front cover as Brevet Colonel, 5th Dragoon Guards. He was promoted to Major-General in 1900 during his exploits in the Boer War. The Press Opinions on the half title verso, however, strongly suggest this is an early reprint, not a first edition.